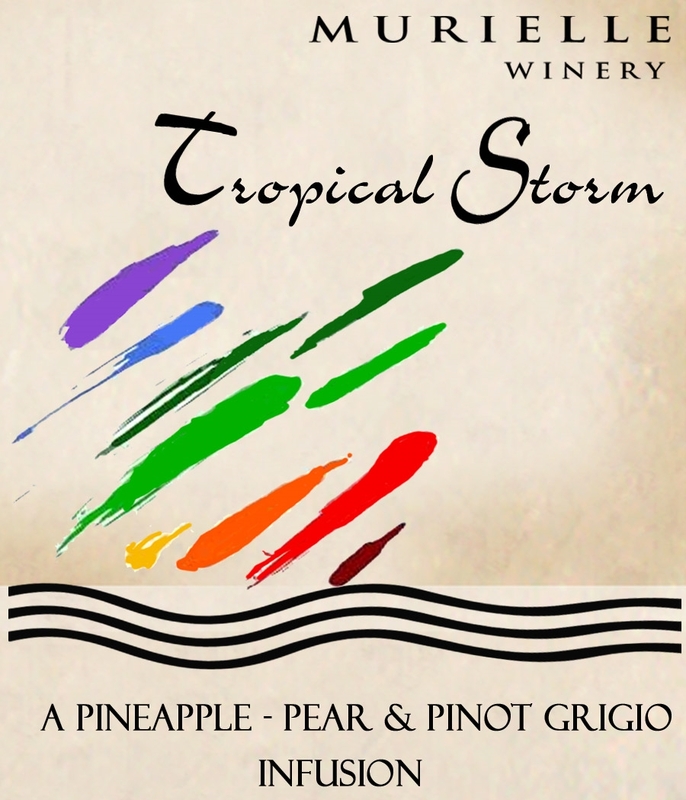 A tropical blend of Pinot Grigio and juicy ripe pineapple are the basics of what makes up our unique Tropical Storm. 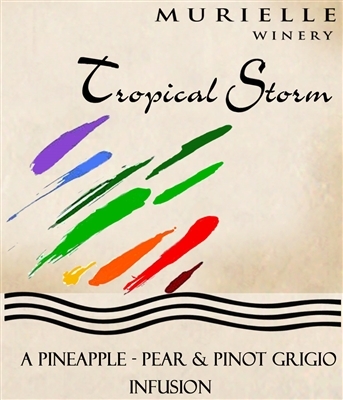 We were blending this wine when Tropical Storm Debbie was lashing at our Gulf Coast Beaches for 3 days. It seemed to be a great name for one of our newest wines!